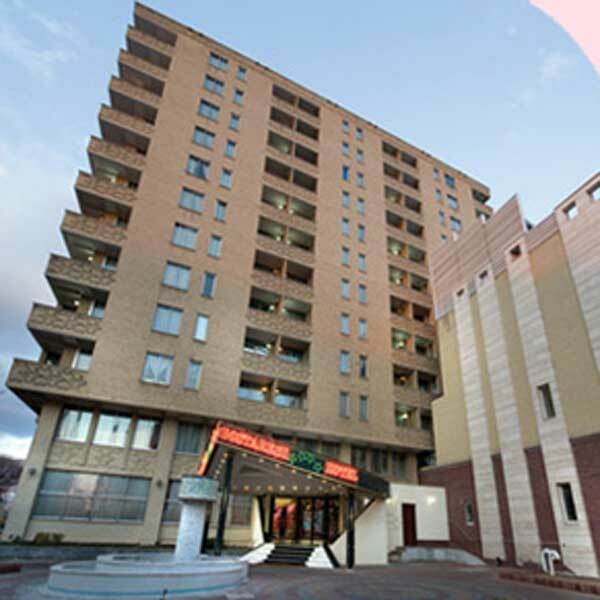 Gostaresh hotel, with 100 rooms, suites and apartments is located in the heart of Tabriz close to many of the city’s famous tourist attractions. A passion for hotel management and hospitality motivated the owner to expand and improve this Hotel in every possible way. Today, the management and staff of this finely designed and decorated hotel do their utmost to provide comfort and luxury for their guests. 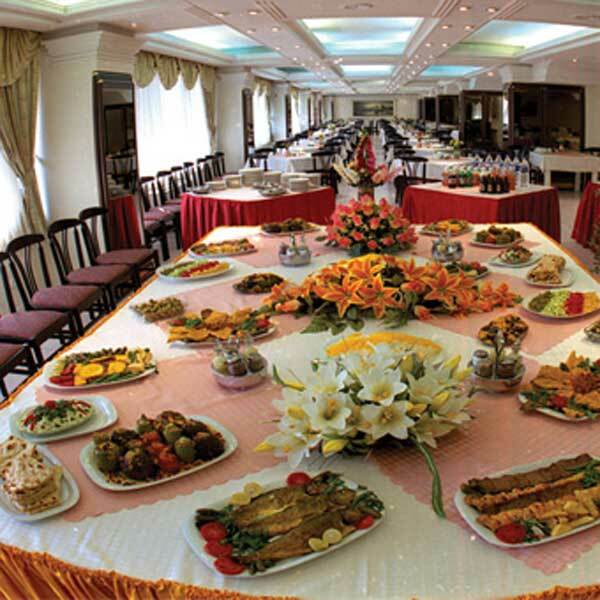 You can book this hotel in Iran, So fast and easy by Revealing Persia. The hotels are perfect starting points for trips to most of the business & shopping districts, 25 minutes from international Airport.